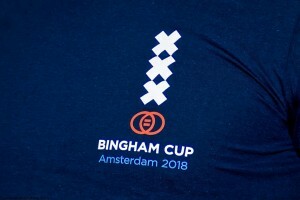 BINGHAM CUP 2018: IT’S AMSTERDAM!!! 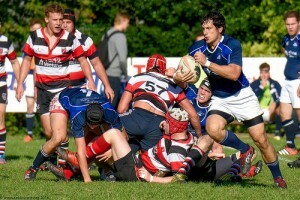 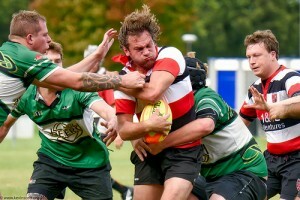 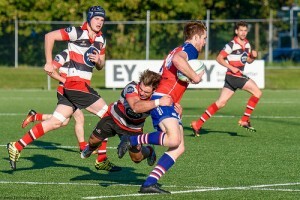 Amsterdam Lowlanders have won the right to host the ninth biennial Mark Kendall Bingham Memorial Tournament – also known as the Bingham Cup – which will take place in the Dutch capital in June 2018. 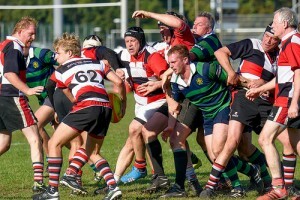 The Lowlanders’ bid came first in a recent vote by all sixty IGR member clubs, despite facing strong competition from Edinburgh’s Caledonian Thebans, London’s Kings Cross Steelers and Toronto Muddy York who also presented high quality bids to the IGR Trustees back in July. 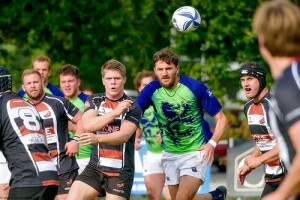 Amsterdam’s win signals the first time that the Bingham Cup will be hosted in continental Europe since the tournament’s inception back in 2002.